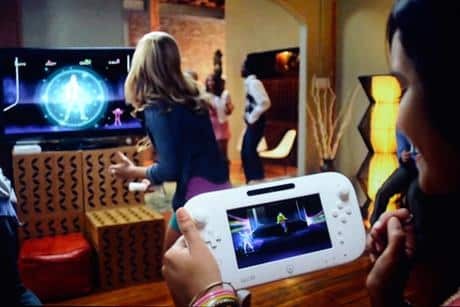 Nintendo have announced that they will be touring the country with the revolutionary Wii U, giving consumers plenty of opportunity to experience the console first-hand ahead of launch on November 30th. Attendees will also see Mario and Luigi, with Wii U challenges putting you through your paces as you compete for prizes. You’ll also be able to sample Nintendo 3DS XL titles, including Pokémon Black Version 2/Pokémon White Version 2 and New Super Mario Bros. 2.